Dropped like a Hatputito: Our Laptop is Back to Life~! 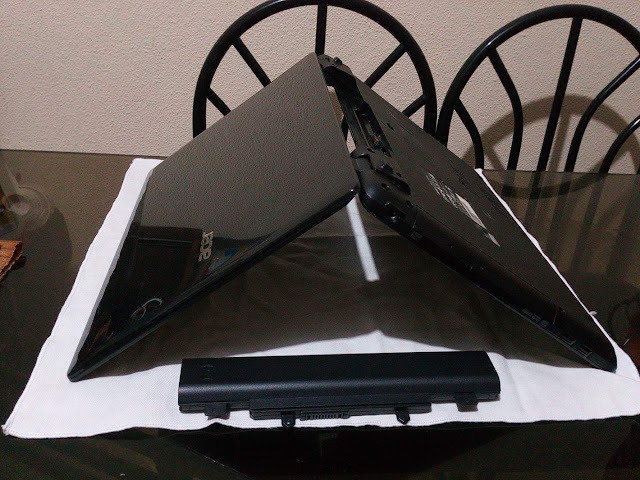 As you may have read in my previous blog post, I accidentally spilled water on our laptop last February 28, Wednesday. It happened while the laptop was turned on and it really was chaos trying to turn it off. Folders kept on creating itself in the desktop, the Start menu and other folders kept popping up as well as the browsers. The cursor is moving by itself and I can't press Alt+F4 because of the water. I finally managed clicking on the shutdown button on the screen and searched for troubleshoot tutorials using other device. First thing they said [on YouTube] that should be done is to remove the battery and turn the laptop upside down to dry for 48 hours. I literally placed the laptop on the floor where the sun ray is but just for a few minutes, just enough to make it a little warm to help the water inside evaporate as blow-drying is not recommended [or so based on what I have searched]. Finally tried turning it on last Tuesday night and it worked fine. I checked the keys and it is all working as well. 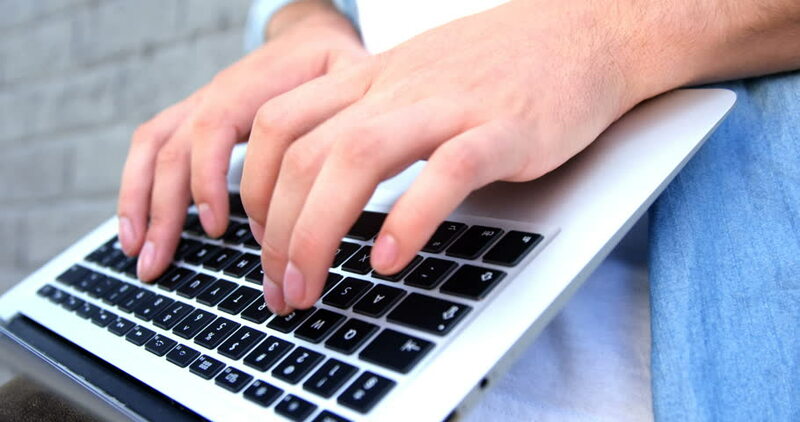 I just experienced the next day, a black and colored vertical dotted lines appearing on the screen when I halted typing and rested my palm on the laptop. This is not me but it is similar to what I did. Then I can't do anything. The cursor is not working as well as the keyboard. I turned it off by pressing the power button for few seconds. I waited for a while before trying to turn it back on and it is back to normal. Now I am keeping myself from resting my palm on the laptop. So far that is the only unusual thing I encountered after the water spillage incident.